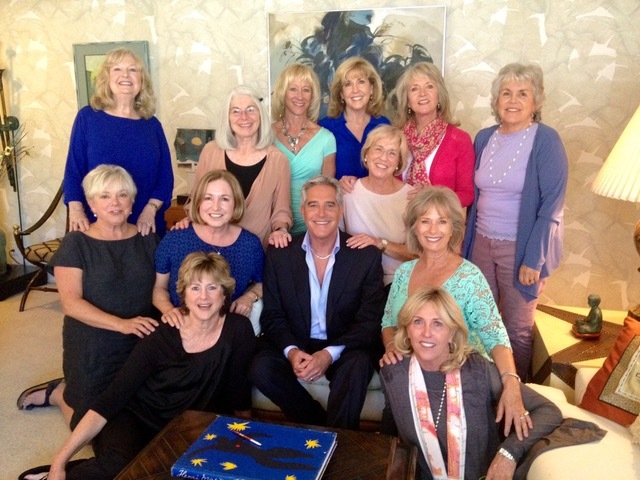 Last month, I had the pleasure of introducing you to Mary, one of the ‘Women of Jewelia’ who I ‘met’ through reading The Necklace – an inspiring true story about an extraordinary group of women, friendship and how shopping for a necklace was an experience that just not changed their lives individually and as a group, but touched the lives of a whole community. The stories of each of these women were so different but all so special and they stayed with me long after I turned the last page of the book. I’m not quite done with those Women of Jewelia yet – today I’m excited to introduce to another inspiring woman from The Necklace. Coincidentally, just as Mary’s interview was posted on her birthday in October, today Patti’s interview is being posted on her birthday (and what would have been her 47th Wedding Anniversary) too. How’s that for precision timing? Happy Birthday, Patti! 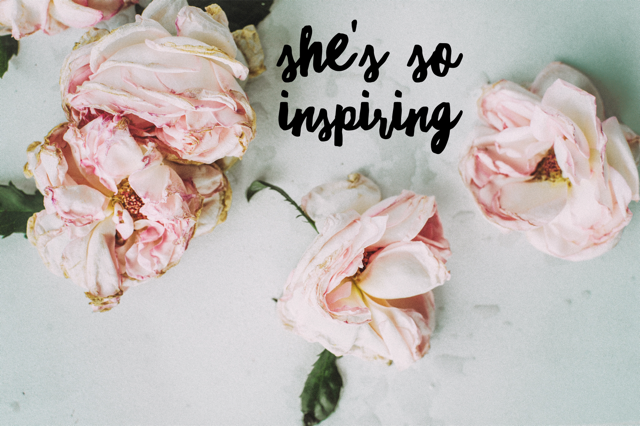 So why don’t you grab yourself a cuppa and a slice of birthday cake and meet Patti, she’s so inspiring! Born in the “Empire State” and yes, I maintain my NY accent, I was raised in a small town on the south shore of Long Island where everybody knew your name. The youngest of a vibrant brood of six with almost a generation in age difference to my nearest sibling, and the last act of my mother’s child raising years, it was truly a wonderful life. I met my husband Gary when we both were teens. We grew up together and in 1977 after a two year stint at the Marine Corps base in 29 Palms as the base Pediatric Dentist, made the choice of establishing a practice in Ventura, California where I was the Practice Administrator. Working together for 27 years was like doing a dance. 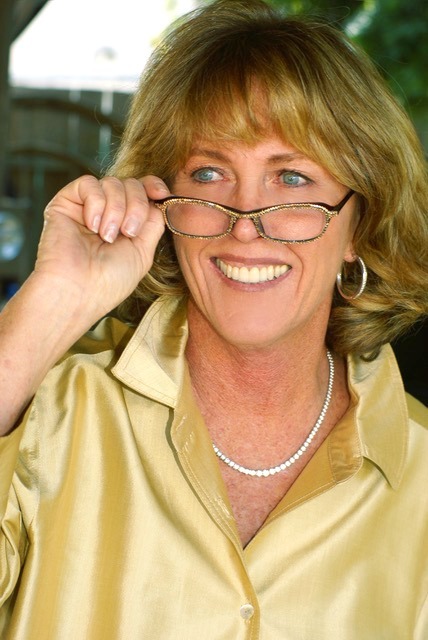 In 2004, which is when “The Necklace” came into my life, we sold the practice and began our retirement. My “wonderful guy” followed his passion for gardening, replaced sailing with golf eventually garnering the nickname Gary the Golfing Gardener. A committed Hospice Volunteer for 9 years, it was the Hospice Family along with our community that carried us both through the end of life process. Gary was one of the healthiest men on the planet, he transitioned in May of 2013 after losing a four month battle from a bacteria lodged in his brain. As hard as it is to imagine life without him, I am truly grateful for the path we traveled. I’m still living the life we shared, yes it’s different and although I’m alone, I’m not lonely. Committing to my mantra “it’s all in divine right order” even when it’s not has been a great life lesson. Having struggled with this during the loss of my wonderful guy, I chose to embrace the universe and live into the divine order of things which has given me great peace. While we were never blessed with children, we have many nieces, nephews and godchildren all over the world. I am my word, my authentic self. I am passionate about creating possibility. I am not self centred. I am not a gossiper. The Necklace changed my life. It came into my life in 2004 while I was redesigning a future for myself. At that time, Jonell and I had been best friends for over 30 years, so when she called me about buying and sharing a diamond necklace, I immediately said “I’m in”. Being of like minds and listening to her idealistic possibility of how the world might look if we did share our resources, I knew this was something bigger than owning a diamond necklace. Early in this experiment, we took on a project of reading a few books. Two that resonated with me were Affluenza: The All-Consuming Epidemic by John De Graaf and Prime Time: How the Baby Boomers Will Revolutionize Retirement and Transform America by Marc Freedman. It was then I became acutely aware of what really matters; examining how and why I accumulated things had a profound impact on me. I really got that “I am not what I own, I am what I do”. This moved me into a whole new paradigm of listening to the needs of my community, being connected, making a difference, sharing and creating possibility. Having this opportunity to be part of a circle of women committed to empowering others has proven more valuable to me than any accessory on the planet. Our lives have been enriched through this experiment and what is most uplifting is knowing that through our book The Necklace we have created the possibility of inspiring other women around the world who have replicated our experiment. The forward to our book by Jean Shinoda Bolen, M.D. 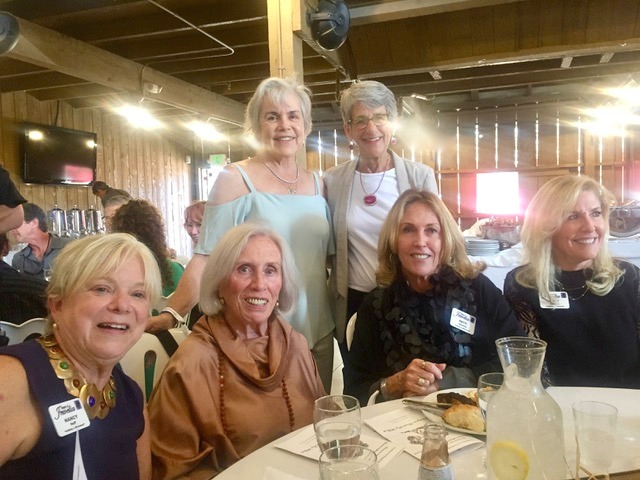 is something I live and share: “Here we are, women who have been the beneficiaries of education, resources, reproductive choices, travel opportunities, the Internet, and a longer life expectancy than women have ever had in history. What can and will we do?” My passion has been supporting numerous non-profit foundations and producing arts events both locally and globally. CBS News Anchor Interview – look who’s wearing the necklace! 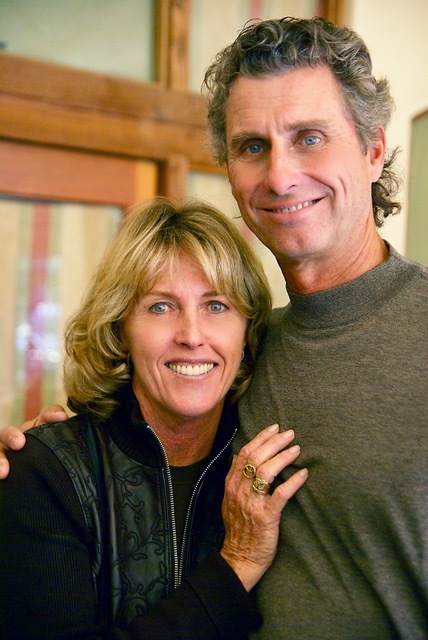 Marrying the love of my life in 1971 and choosing to locate and thrive in the Ventura, a small central coast beach town where together we built a successful practice while livin’ the dream. I feel truly blessed to have been born and raised in NY and living out my final chapter here where the people are the soul of the city and the angels beneath my wings. Living on my own and being responsible for everything can at times be daunting. However, having the conviction that it is all in divine order brings great peace and clarity to keep on keeping on, moving forward creating an extraordinary life with no regrets. 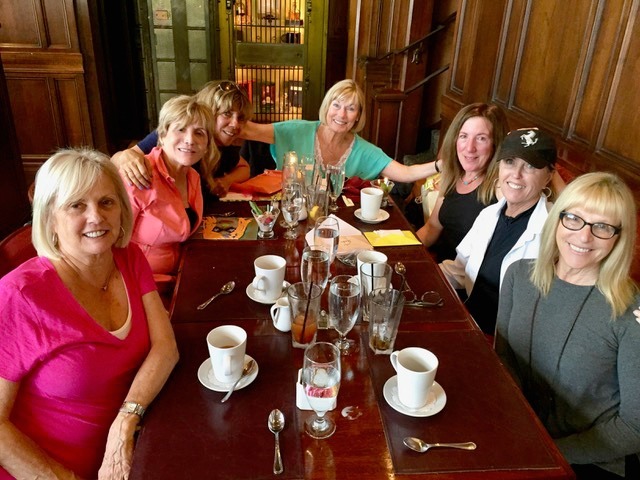 The Women of Jewelia on tour! My purpose for living my life is to make a difference and be a contribution to my family, friends and community because what we do in life matters and what we share grows. 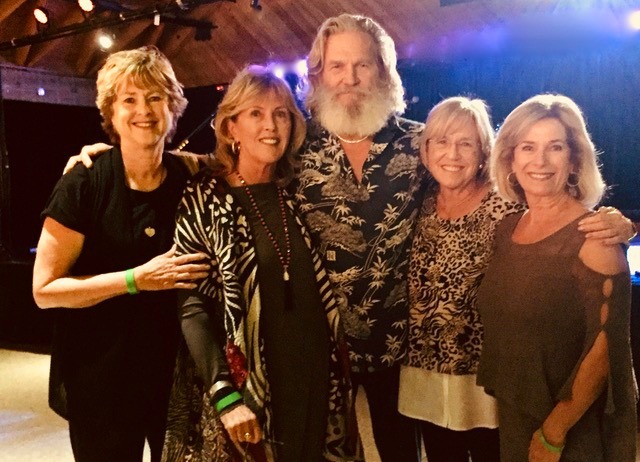 Sharing “Jewelia” with Jeff Bridges! My soon to be 83 year old sister Kathleen is the first born or as I like to say, the love child (I arrived 13 years later!) She is and always has been my mentor. She is a woman of pure grace and has always been a committed listener with sound comforting words of wisdom with no judgements. 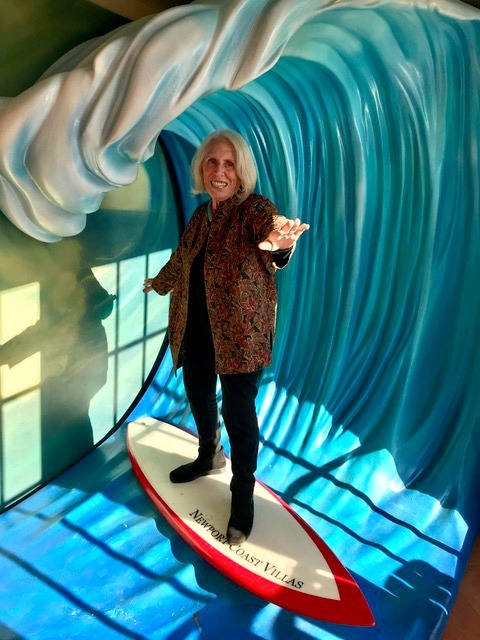 Patti’s sister – Kathleen riding the wave at 82! I’m pretty good in the department of extreme self care, especially at this stage of the game. 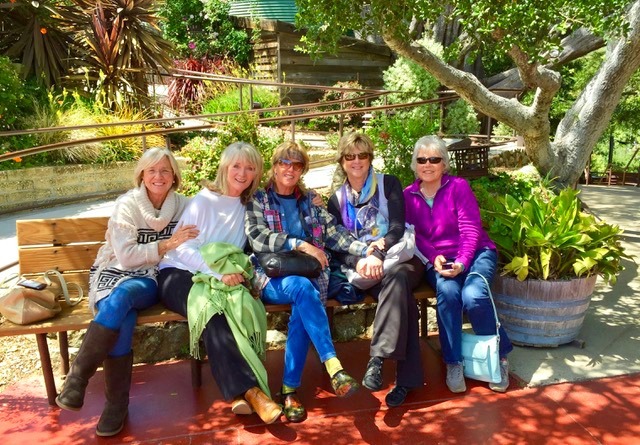 I like to hike our Botanical Garden trails which just re-opened after the devastating Thomas Fire we endured a year ago, play golf with Mary and do yoga as often as time permits. Facials, acupuncture, reiki massage are monthly rituals I treat myself to. Thank you for sharing, Patti.